Swedish industrial giant Saab now owns Kockums, the company that designed the 3,400-tonne Collins as an evolution of its much smaller, 1,130-tonne, Västergötland-class submarines. The Swedes were excluded from the competitive evaluation process to design Australia’s future submarines because some in Australia’s Defence Department held the view that they weren’t up to the job since they hadn’t built a submarine for many years. 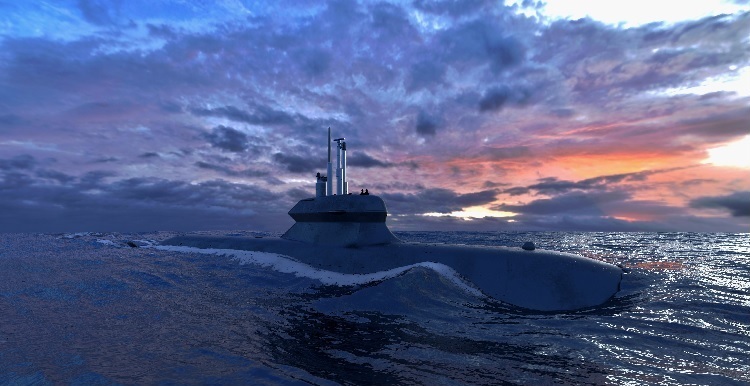 Now Saab has teamed up with the Dutch Damen shipbuilding group in a contest to bid for the contract to build four long-range submarines of around 3,400 tonnes to replace the 2,650-tonne Walrus boats used by the Royal Netherlands Navy. The intention is for the Dutch navy to continue to play an important role in European waters as well as globally and, as Australian submariners do, to travel a very long way from home. While many European submarines are small and have relatively short ranges, the Walrus can travel an estimated 18,500 kilometres without refuelling. That enables it to reach Dutch territories in the Caribbean that once comprised the Dutch West Indies. 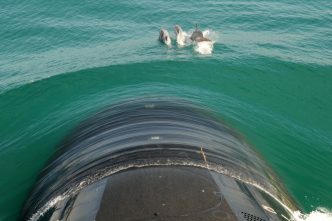 The range of Australia’s Collins-class submarines is about 21,300 kilometres and it’s expected that the option sought by the Dutch will match that. 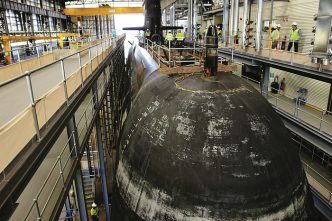 The bid is intended to combine Swedish modular submarine design and production techniques with the Dutch shipbuilding tradition. If the Swedish–Dutch consortium wins the competition, the Dutch navy’s new ‘expeditionary’ submarines, designed for very long-range operations, will in many ways be evolved Collins-class boats. Saab–Damen say the expeditionary submarine would build on the capabilities of the Swedish A26 ‘and puts into practice the experience of the Swedish designed Collins-class submarine in service with the Royal Australian Navy’. Those factors, and the operational lessons reflected in the Gotland upgrade, are intended to ensure that the proposed Dutch submarine is equipped with state-of-the-art technology and benefits from key equipment being used across three submarine classes—including the Collins. The Swedish–Dutch submarine will have a compartment and hatch through which special forces can leave and re-enter the vessel and through which small manned or unmanned vehicles can be launched. 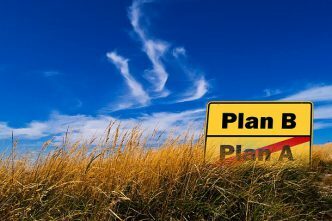 The Dutch competition is to be decided in 2021. 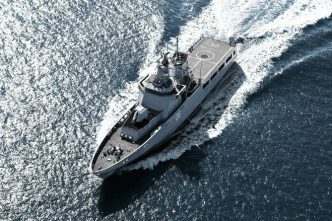 Saab–Damen’s main rival in the selection process is believed to be France’s Naval Group, which has already been awarded the contract to build 12 new submarines for Australia. The French have a history, going back centuries, of building very good warships and nothing has emerged to suggest that they won’t build 12 excellent, long-range and stealthy submarines for the RAN. Improvements to the Swedish Gotland submarine added during a mid-life upgrade at Saab’s shipyard in Karlskrona included a Stirling air-independent propulsion (AIP) system and a new optronic mast to replace the traditional periscope. Combined with modern batteries, a similar AIP system is expected to allow the new submarine to remain submerged for weeks at a time without having to ascend to periscope depth to raise its snorkel. Some new systems fitted to the Gotland and tested on operations are being used in the A26, which, again, reduces risk for both submarine builders and operators. Australia’s experience is valued abroad. In 2015, engineers were sent from Saab’s Australian headquarters in Adelaide to help design Sweden’s new A26 and to work on the Gotland’s mid-life upgrade. The Collins project certainly had major problems, but they were no worse than would be expected in any country launching such a program from scratch. The project became such a convenient political football that, outside the RAN, many Australians still see the boats as failures. 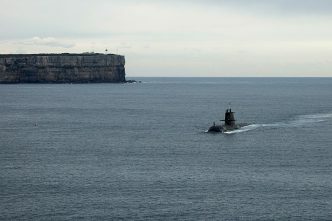 Because the Swedes were excluded from the competitive evaluation process for Australia’s next generation of submarines, some of the general experience—and hard, often bitter, lessons—gained from building and maintaining the Collins were dumped. It’s likely that that knowledge will flow on into the design of a vessel for the Dutch. If the consortium wins the competition, some hull sections will be built in Sweden and shipped to Vlissingen in the Netherlands to be fitted out. Saab and Damen say they see a growing market for this type of advanced conventional submarine and, if their bid is successful, they hope to sell more internationally. Those in our Defence Department who felt that the experience gained in building, maintaining and ultimately extending the life and capability of our submarines should be rolled into a new Australian ‘Son of Collins’ may one day see such a vessel crewed by Dutch sailors.